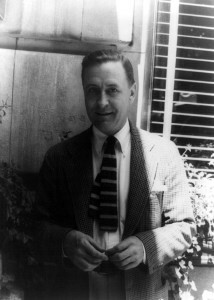 Fitzgerald enjoyed early success for his novels and short stories depicting the “Jazz Age” of the Roaring Twenties, but his masterpiece, The Great Gatsby (1925), now recognized as one of the greatest of American novels—a poignant study of love, passion, and the American dream—was a commercial failure during Fitzgerald’s lifetime. Fitzgerald and his exciting but mentally unbalanced wife, Zelda, led lives that were by turns fabulously glamorous and desperately frantic. They were, during the 1920s, one the world’s most celebrated couples.